Short Wave Diothermy produces a deep heat from within the muscles much like a microwave oven produces heat from the inside out. Our metler shortwave unit produces heat as deep as 2 1/2 inches making it perfect for treating the lower back buttox and thigh muscles. Deep heat to these areas open up blood vessels, this increased blood flow gives nutrients and oxygen so that the cells can repair themselves quickly. This therapy is particularly good for moderate to severe muscle ligament and bursae conditions. 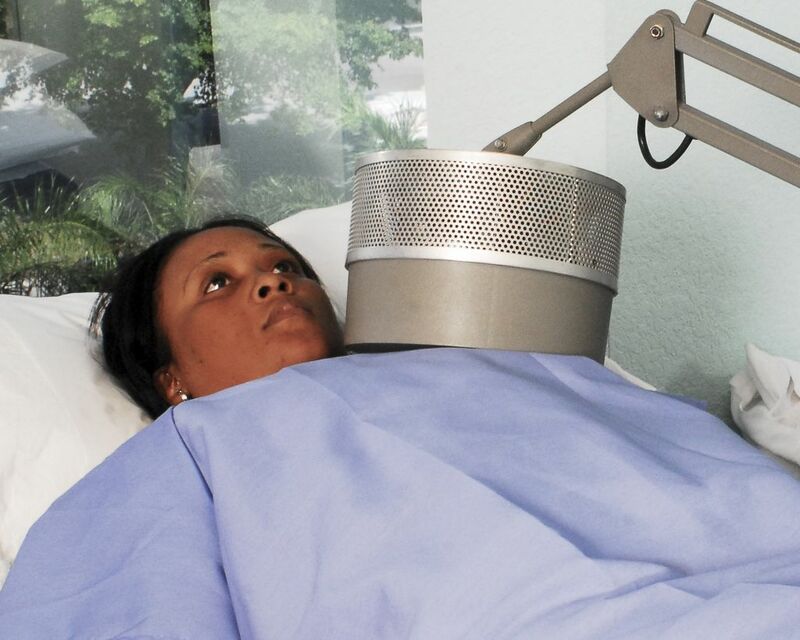 Often, when electric muscle stimulation and massage were not obtaining the results we were looking for, we will switch to shortwave and amazingly the patient will feel much better.